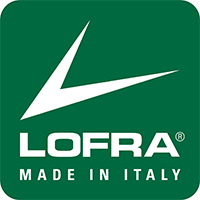 Our largest rangecooker from Lofra with a width of 150 cm gives you a solid cooker with top-class functions, suitable for all cooking in the modern home. For anyone wanting a truly professional cooker. 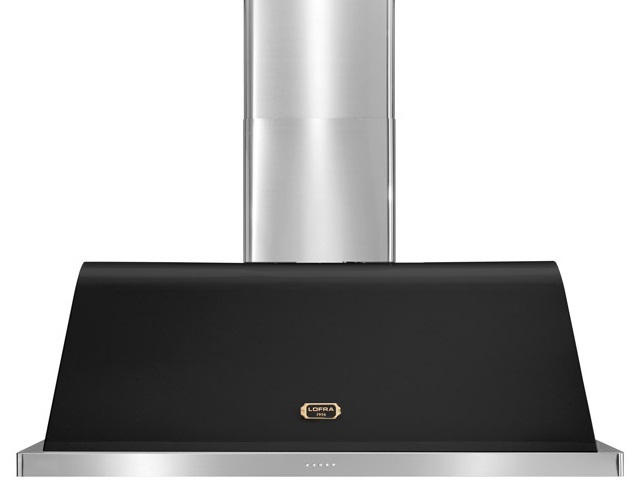 Dolce Vita is Lofra’s Premium collection, with beautiful detailing, 6 gas burners, 1 two-crown burner with 3.7 kW and 1 ceramic hob with two heating zones and 2 spacious multi-function ovens. Everything you would want from a professional cooker! 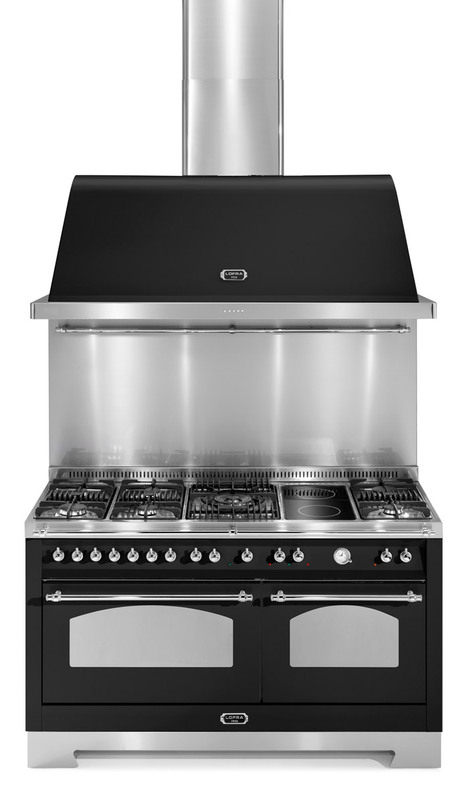 Dolce Vita is a tribute to 50 years manufacturing cookers. A masterpiece from northern Italy! 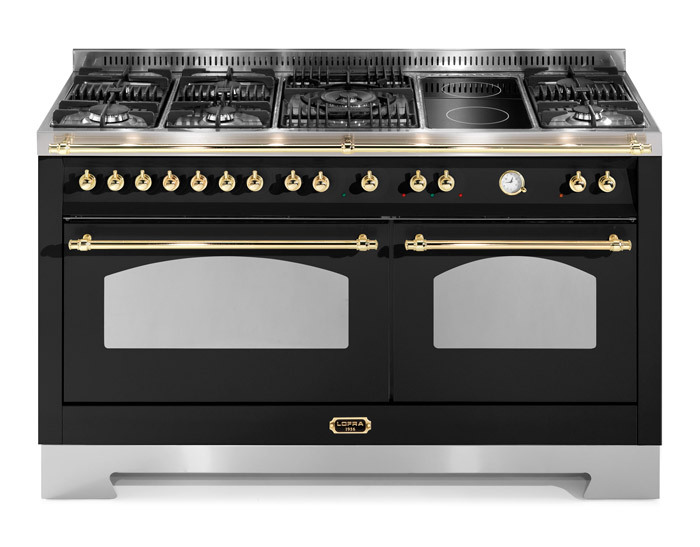 Tradition, combined with leading technology, gives you a world-class cooker. Colour: Anthracite black (RAL 9005) with chrome details. 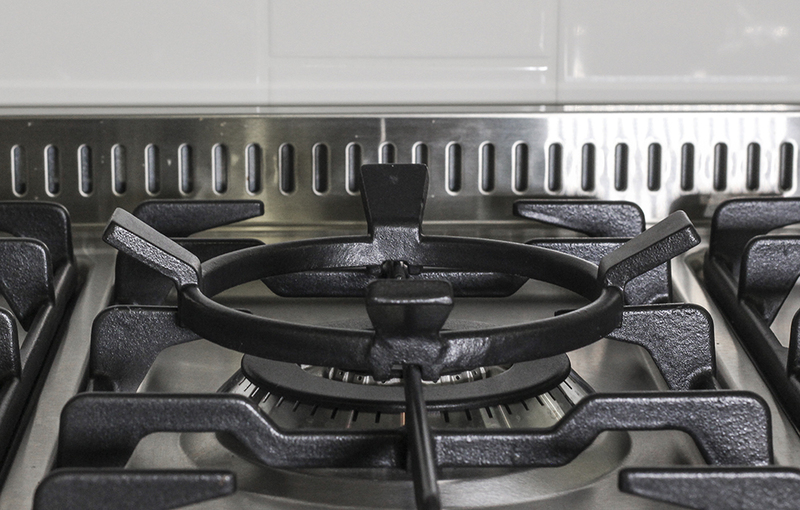 • This cooker can be set to and is approved for: Natural gas Malmö, Gothenburg), and Coal gas (Stockholm) LPG (where natural gas is unavailable). Let us know which one you require and we will arrange it for you! Get more from your cooker and buy additional accessories. For this cooker the following are available: wok ring , cooker table, cast iron tray. Vi erbjuder även extra roasting pans and wire racks. Read more about the plinth.